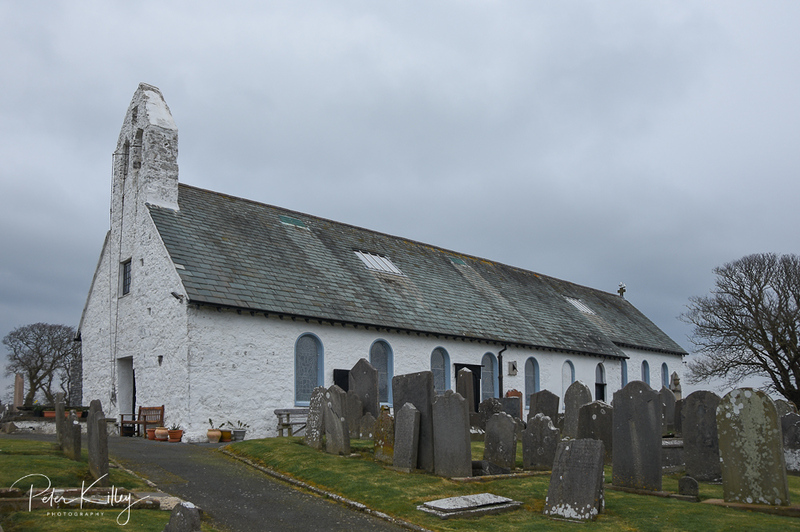 St Lupus Church – Kirk Malew – Click on any of the gallery images for a larger view. 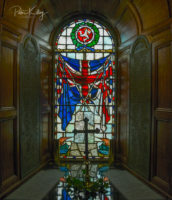 Image 1 – Shows the memorial window which was installed in 1922, just look at the direction of the 3 Legs of Man. 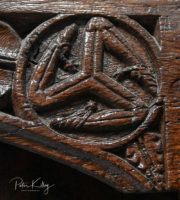 Image 2 – is a carved 3 Legs under the arched part of the upper gallery, again it is interesting which way the 3 Legs face. 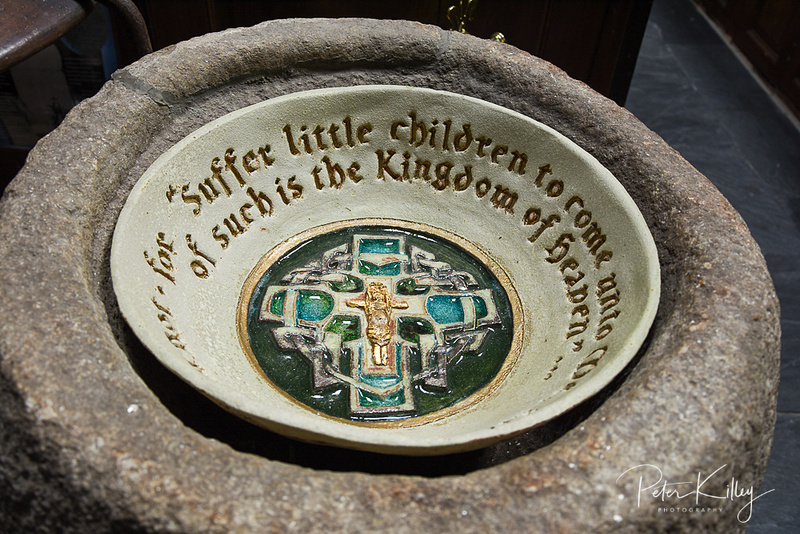 Image 3 – Depicts the Baptism Font with a newer inner bowl, the original font is possibly from the 12th century. 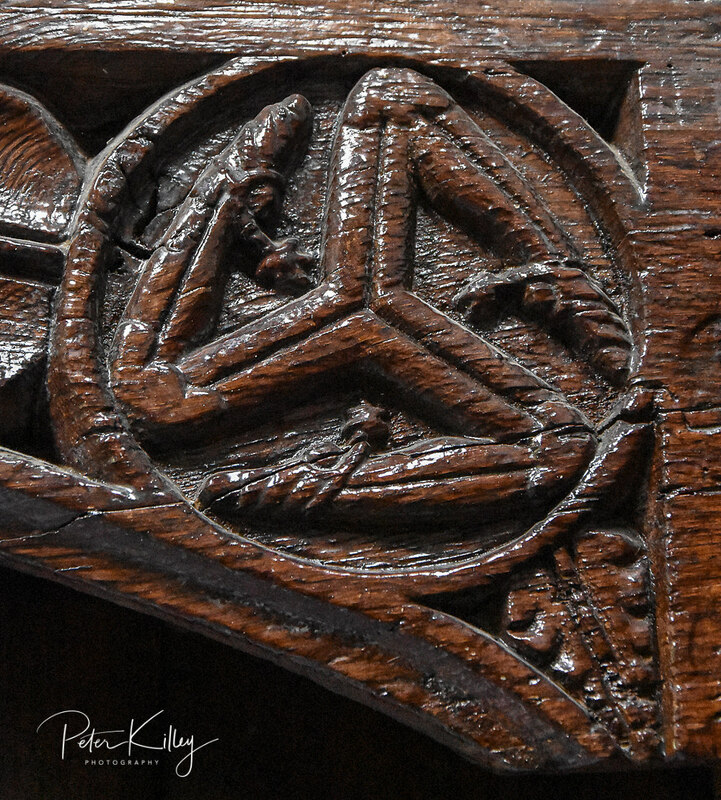 Image 4 – St Lupus Church Kirk Malew. 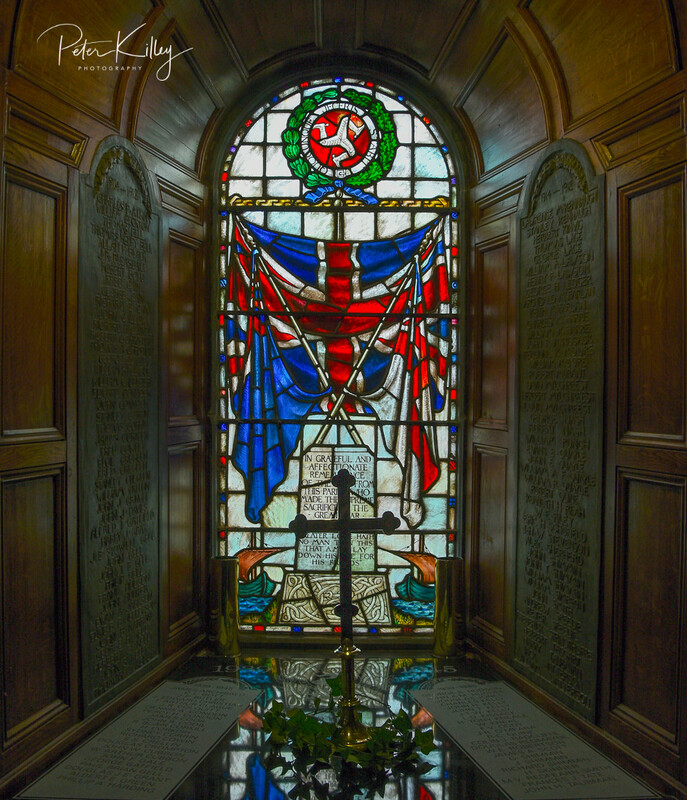 Feel free to make any comments either on this website by clicking the “Write comment” below or by logging onto my Facebook Page enjoy – Click on any of the gallery images for a larger view.